Mehwish Hayat is a house of talent as she has proved time and time again. The actress has been giving back t back hits for quite some years now. Thanks to her work, Mehwish Hayat is the top actress of Pakistani cinema. She is ready for her next project and this time we will see her in a web series. Director Wajahat Rauf is making a new web series. The director has previously made his romantic comedy Karachi Se Lahore and later the sequel, Lahore Se Aagay. 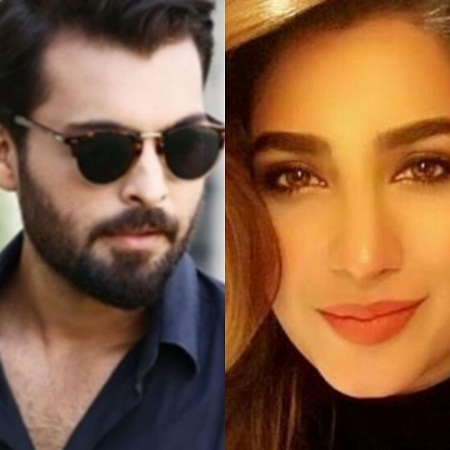 He is all set to make the third instalment of the film, Karachi Se Lahore 3 and this web series starring Mehwish Hayat and Asad Siddiqui. Asad Siddiqui who is currently a part of dramas like Balah and Tawaan will be portraying a very interesting character in the series. The web series is written by Wajaht Rauf and will be directed by him under his own banner. He also has previously an online show Voice Over Man to which many A-list celebrities have been invited and is popular with people. Mehwish Hayat and Asad Siddiqui will surely make a very interesting pair. How many of you are looking forward to this web series? Share your thoughts in the comments section below!